Investing in precious metals or gems is said to be a very lucrative opportunity and also a smart play when it comes to leveraging against economic downturns. You have many choices, and three of the top choices are gold, silver and diamonds. Is one of these options better than the others right now in 2017? Everyone remembers when gold prices went through the roof years ago. Diamonds are always treasured, and while silver might not have near the value of gold, it’s about the chart, not the price. 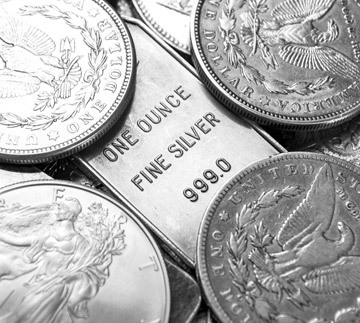 Small investors might find investing in silver easier since it is cheaper. However, with each of these three choices, you can buy a little at a time. For example, when it comes to gold, you can buy fractions of an ounce. It is also important to note that there are ways to invest in all three natural resources without actually physically buying them. Buying them physically though is said to be associated with the least amount of risk though. Let’s look at another type of investment choice involving gold, silver and diamonds to make that point clear. There are mining stocks that you can buy. Many of these companies mine more than one precious metal or gem. In fact, you might even find several that mine gold, silver and loose diamonds. However, let’s say that the mining company has a bad quarter when it comes to earnings. That’s going to see your investment losing money even if the prices of precious metals are going up. Some of the mining stocks out there can be quite wishy washy. So let’s steer clear of alternative investments and focus on investing in the physical forms of these three choices. 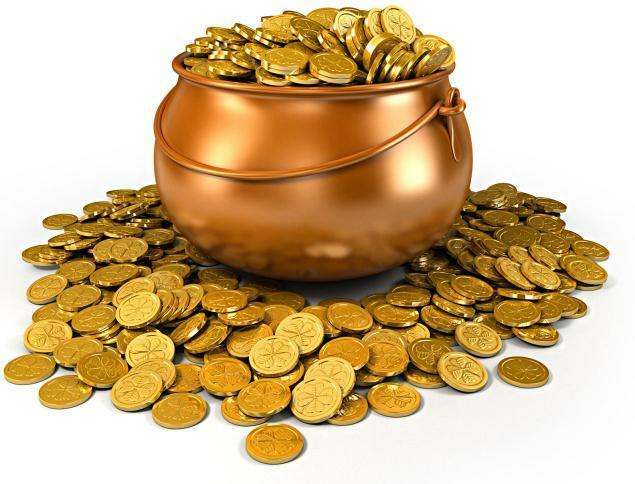 Many investors like to compare gold and silver, scrutinising the reasons for buying each. People are also looking at high gold prices and talking about how diamonds are so popular. If you buy gold right now, are you buying high? Does it even matter? It is also important to understand that there are many choices when it comes to buying gold, silver and diamonds. For example, when it comes to gold and silver, are you buying bullion, or would you rather buy coins? If you buy bullion, where are you planning on buying it from? Also, when you do buy bullion, are you going to keep it yourself or have a company store it for you? Personally, if I had to pick between the three, I would go with silver. Gold would be my second choice and diamonds third. The case can be made for investing in diamonds first out of the three options for sure, but I would choose to invest in precious metals first. Gold is supposed to be the best out of those two choices, but silver is cheaper, and I believe the best potential for going up further in price in the future. You can buy both to keep your investment portfolio balanced, and in fact, why not buy all three? Make sure you know what you are buying or course, but once you study up a little more on each investment opportunity, you might find you like all three choices. Remember, you can buy a little at a time, and if buying all three, you have a more diversified approach to investing in this sector, which can be a good thing. Know about quality, purity and everything else that a savvy investor in precious metals and gems should be aware. Once you feel confident about these types of investment choices, you can then make your buys. What will be your first purchase?